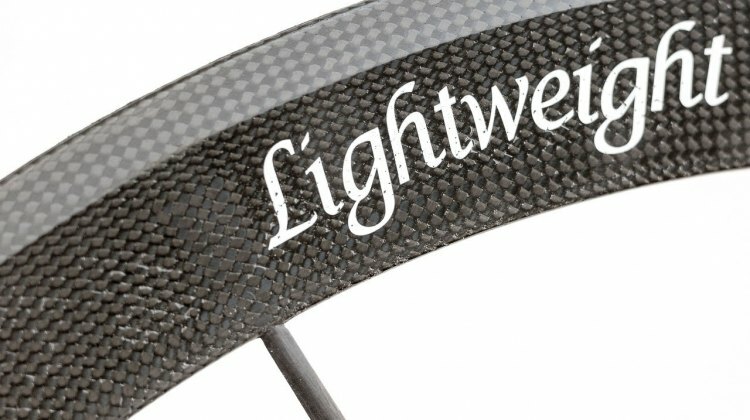 Knight Composites 35 Clincher TLA Disc is a 19.5mm carbon tubeless wheelset for cyclocross and gravel riding. Here are our early impressions. 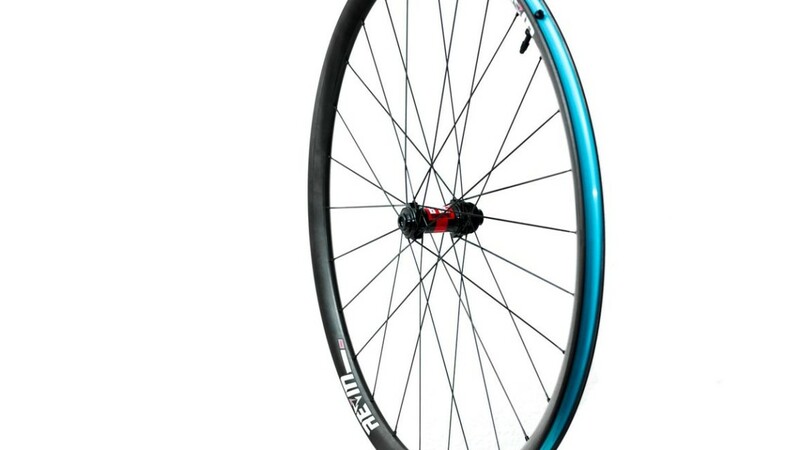 Wide rims for cyclocross and gravel? 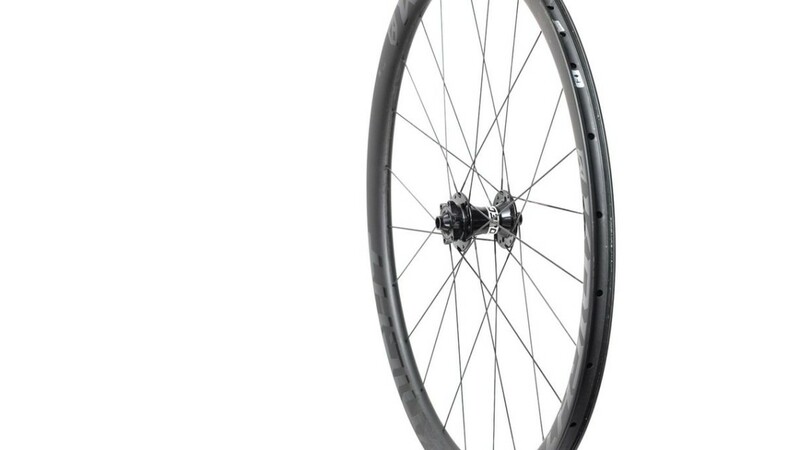 Alto Cycling’s AMX29 alloy tubeless wheelset says yes. 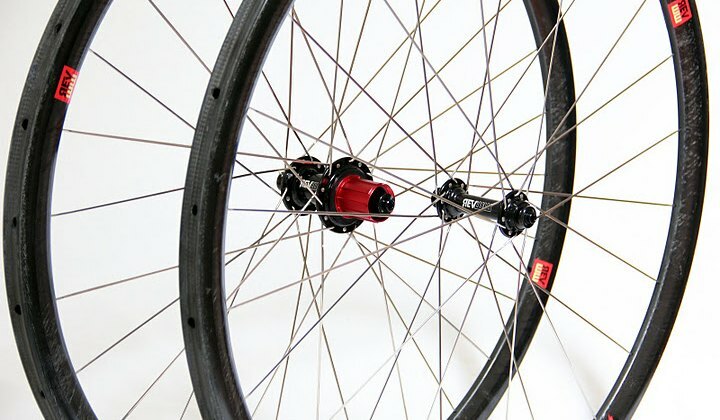 We put the wide rims to the test for both ‘cross and gravel in this review. 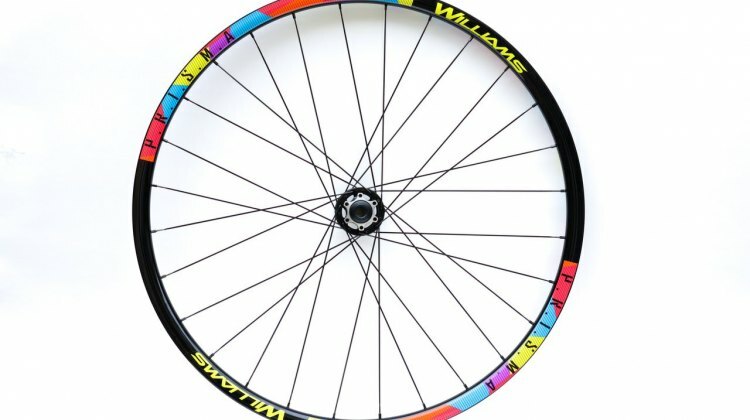 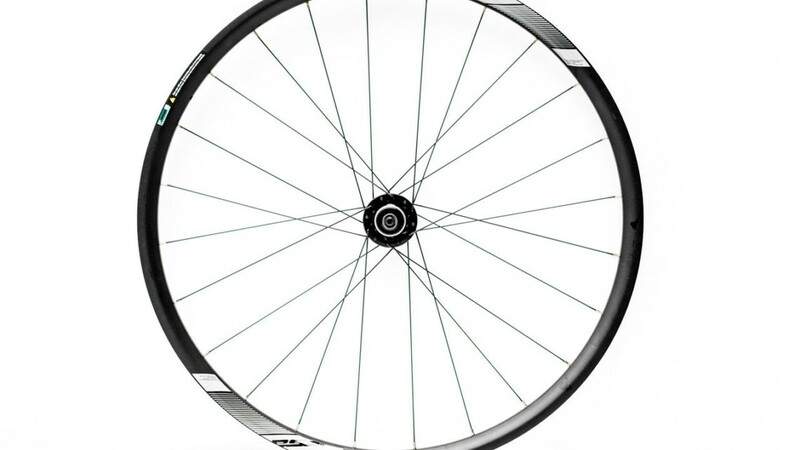 Mountain bike rims for cyclocross? 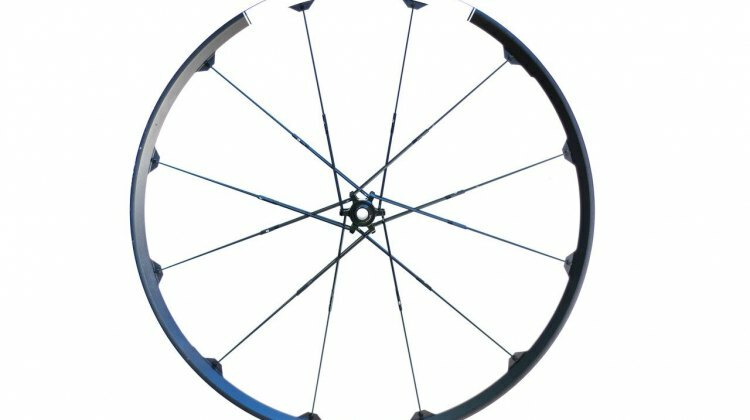 We took the Irwin Kova 29er carbon tubeless disc wheelset inside the tape to see if they are ‘cross-worthy. 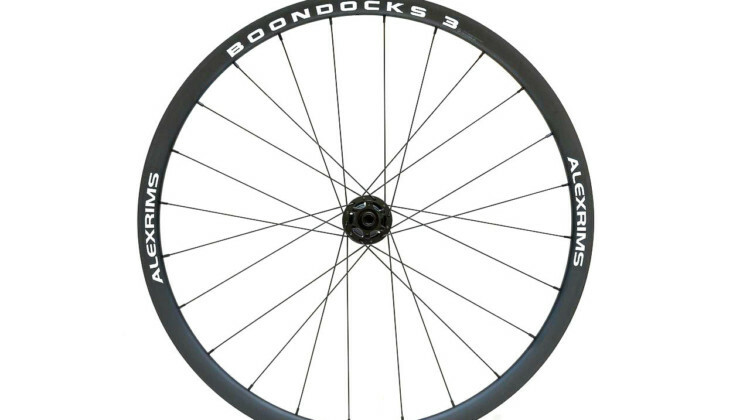 Alexrims Boondocks 3 is an alloy tubeless ready, disc only cyclocross/gravel wheelset. 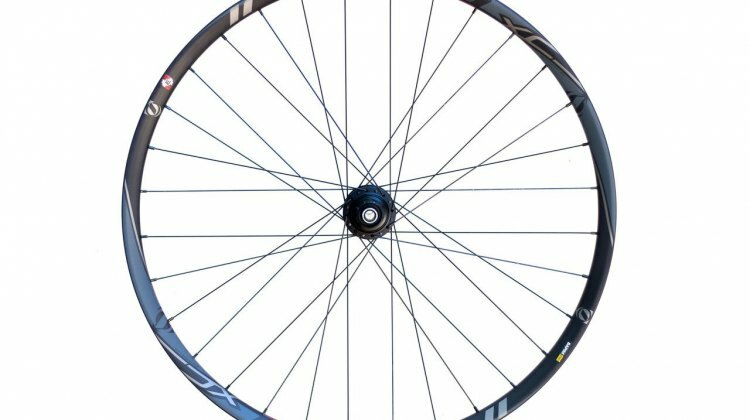 We take a first look at this $330 mid-weight wheelset. 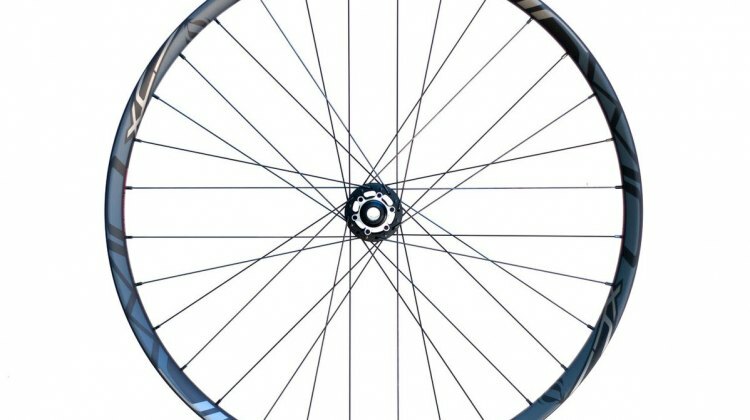 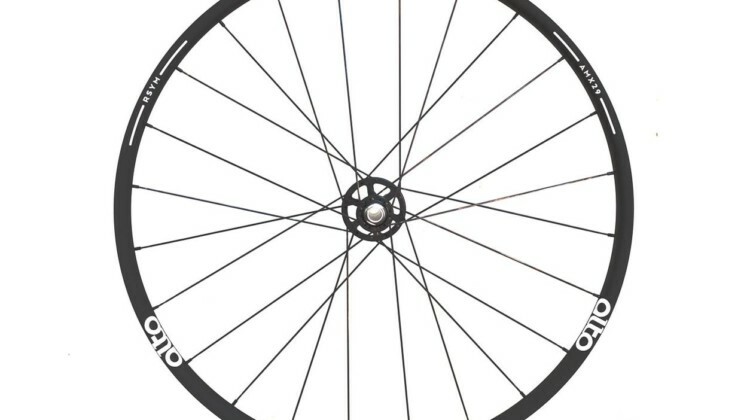 Mountain bike wheels for cyclocross? The Irwin Kova XC 29er is worth a look as a tubeless, disc ‘cross wheel thanks to a wide rim and carbon construction. 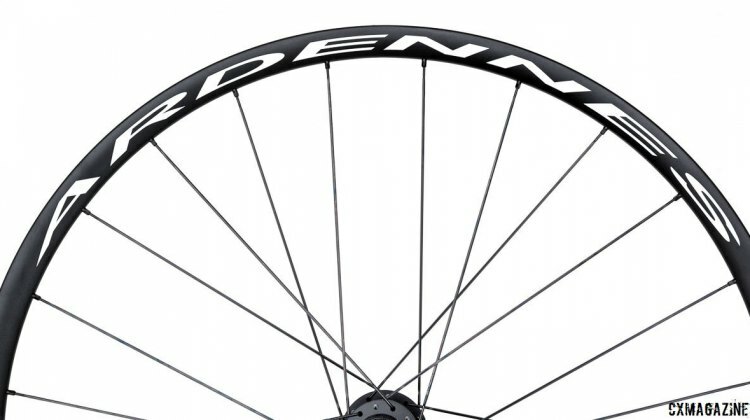 The HED Ardennes SL disc brake alloy tubular wheelset delivers a weight near similar carbon wheels at a lower cost. 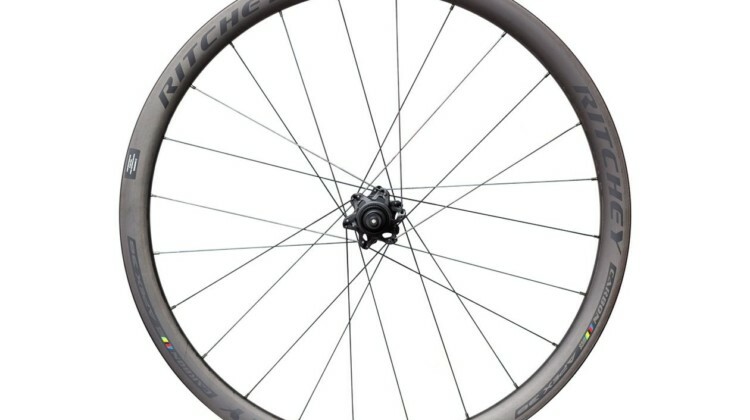 We look at this alloy tubular CX option. 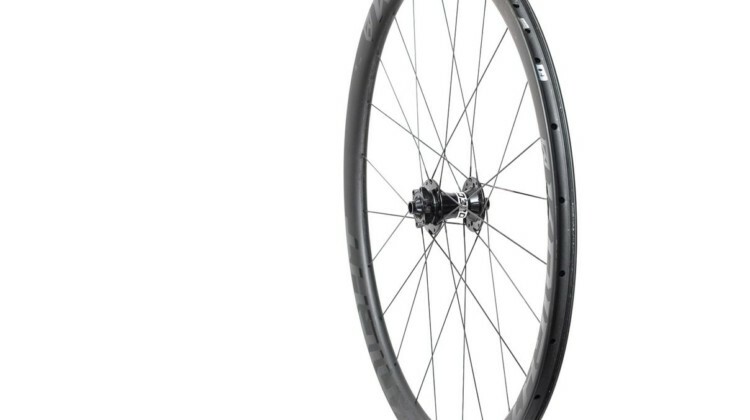 The Zinc 3 is Crankbrothers’ first cyclocross/gravel-specific wheel. 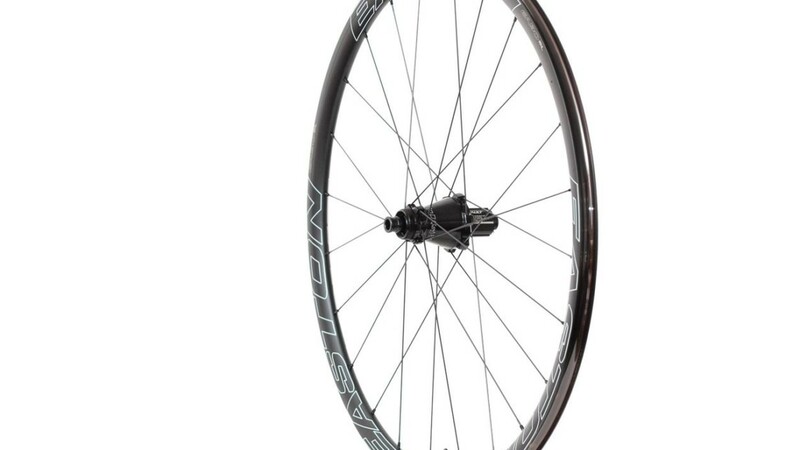 We found a wheelset with reliable tubeless rims and study design for off-road riding.